It's often useful to remember that although we can be a selfish, greedy, bigoted species we also are just as likely to be kind, generous, altruistic and helpful. We all have seeds of kindness within us. And I think that ultimately there are probably more good people than bad. Otherwise we wouldn't have made it this far. It might not be Christmas yet, but one Secret Santa in Cherry Hill, New Jersey, is already bringing the holiday cheer. 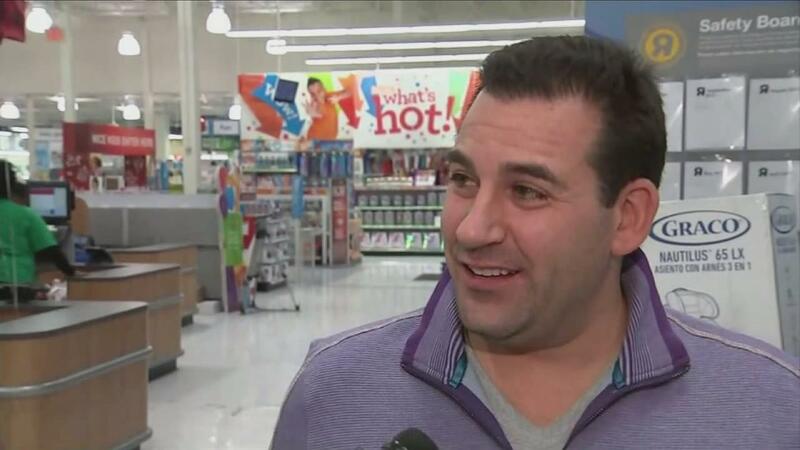 CBS News anchor Pat Gallen was reporting from a Toys "R" Us in Cherry Hill when a man identified only as "Charlie K" came to get some Black Friday shopping done. 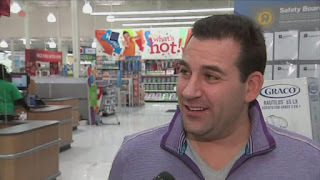 Instead of buying just a few items for his son, he decided to pay for all 350 layaway orders — a total of over 8,000 toys — and asked everyone in the store to pick out three toys to be donated to Toys for Tots, an organization that distributes toys to kids whose parents can't afford them on Christmas.